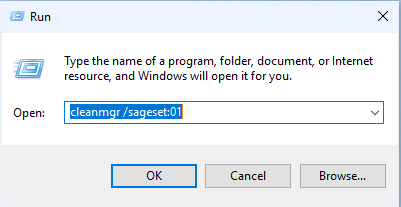 Scroll through these options and select those you want to include in the Sageset switch. You can click on the text of each option to get more information. After you have completed your selections, click OK.
should generally be run from an account in the Administrators Group. 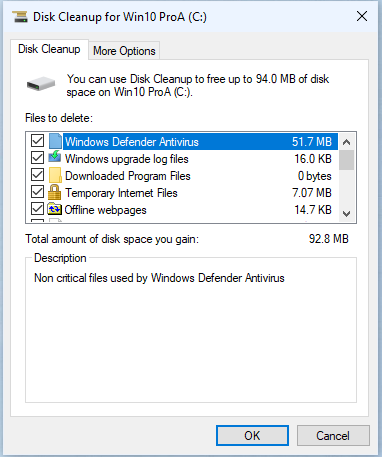 The built-in Windows Disk Cleanup utility can be enhanced using the Sageset and Sagerun switches.